It is one of the most iconic boots in the game, and adidas are teasing fans with a sneak peek of what would rank as one of the best releases of the year! 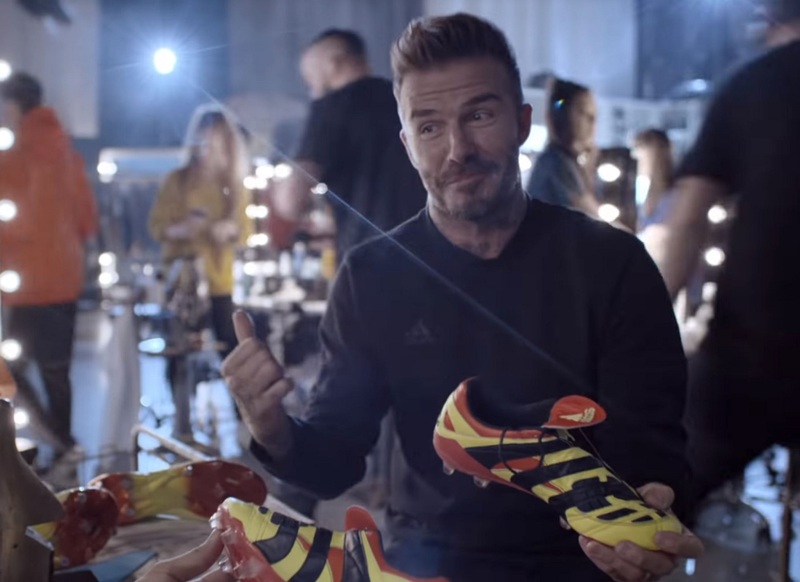 As part of their “Create the Answer” ad campaign, David Beckham pops up on screen holding a Predator Accelerator remake in Electricity Yellow. Absolutely glorious! Just the mention of a Limited Collection remake has sent boot collectors into a true frenzy. This would definitely be a boot that would sell out in an instant, not minutes, but seconds. How many of you will be stalking the adidas website in hopes of being able to secure a pair before they sell out? Check the video below if you want to see them in real time, just hit play and wait a few seconds for them to pop up on your screen!